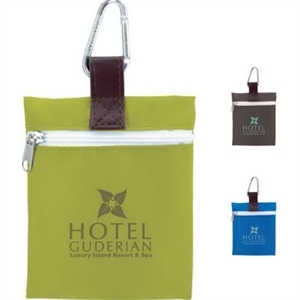 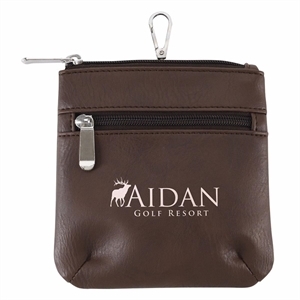 To ensure that your promotional efforts reach golf players you need to personalize these handy custom promotional gold ditty bags. 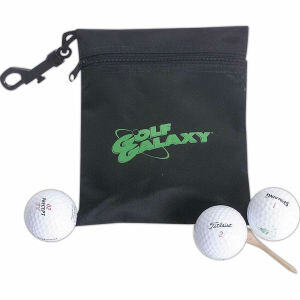 Clients and colleagues can keep golf balls and other accessories together in one of our many custom printed golf ditty bags. 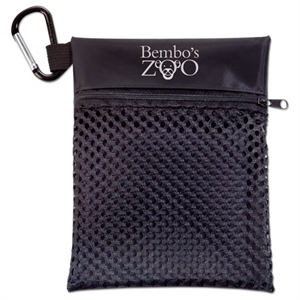 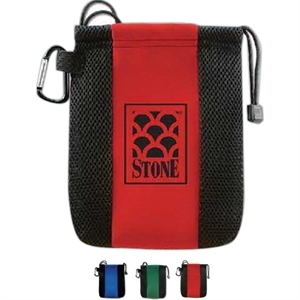 The recipients of your logo imprinted ditty bag will want to immediately use these valuables cases to store of all their personal items while they are on the green. 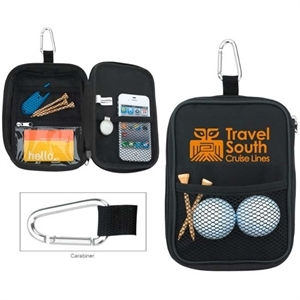 Golf is meant to be a relaxing game, but when golfers have to worry about losing their things it can become stressful. 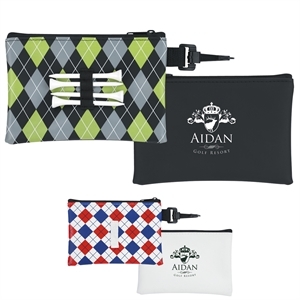 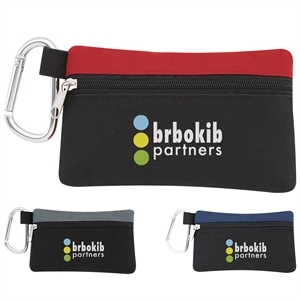 That’s why your custom printed golf ditty pouches will be such a big promotional hit! 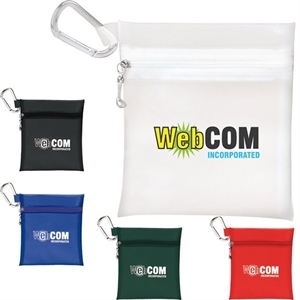 At IASpromotes.com, we can help you personalize any of our ditty bags with your corporate logo and name. 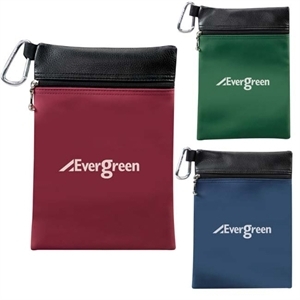 Distribute custom logo golf ditty bags to your clients, customers, or whoever you’re trying to reach in order to spread your brand’s message!